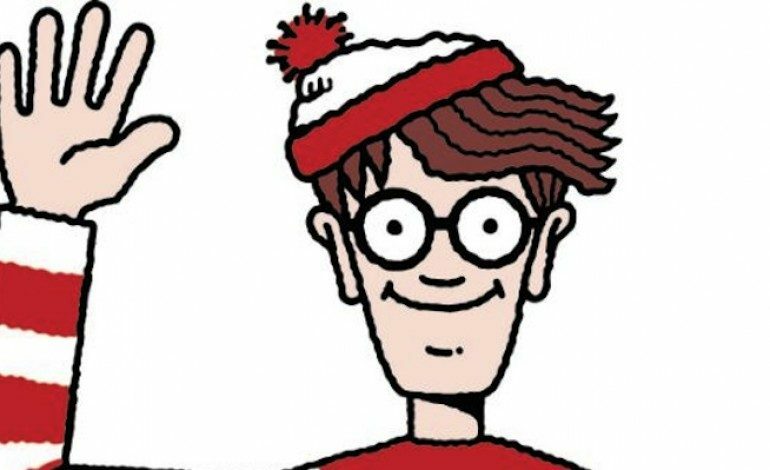 The pop culture icon, Where’s Waldo, is getting the big screen treatment, and who better to head the project than power duo Evan Goldberg and Seth Rogen? Fresh off completing their upcoming R-rated animated film, Sausage Party, the pair will act as producers on the live-action film based on everybody’s favorite candy-cane-colored world traveler, according to Deadline. The character, first created by Martin Handford, first appeared in 1987, and has since sold over 55 million books in 38 countries. MGM acquired the film rights to Waldo back in 2011. Goldberg and Rogen’s apprentices, Kyle Hunter and Ariel Shaffir, have been commissioned to write the script, but there has yet to be a director attached. Sausage Party will hit theaters August 12 of this year, with the Where’s Waldo project still currently in-development. Other projects coming up from Goldberg and Rogen’s Point Grey Pictures are Neighbors 2 and The Something, an astronaut comedy reuniting Rogen with Rose Byrne (Spy) in the lead roles.